Dottie Fully threaded machine screw has 18-8 stainless steel construction for strength and durability. This machine screw has 1-Inch length and 8-32 threads for secure fastening. 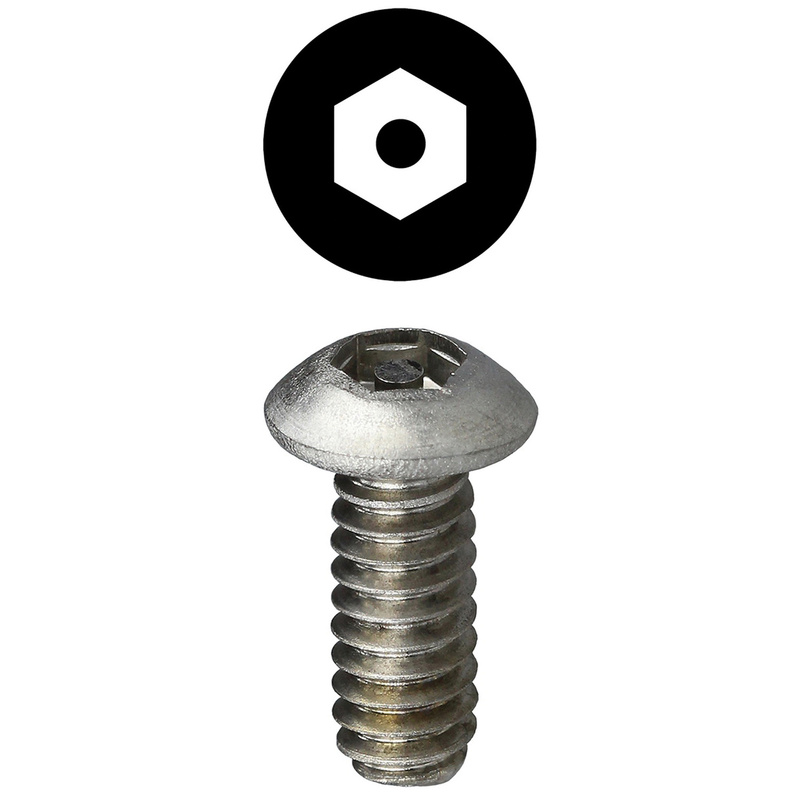 The screw has button/flat head with hexagonal pin drive for easy fastening.